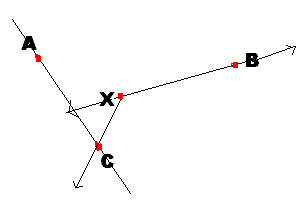 Which line above is a ray? Which line above is a segment? Identify an acute angle which includes point R.
Identify a straight angle which includes point C..
Identify the ray in this diagram. 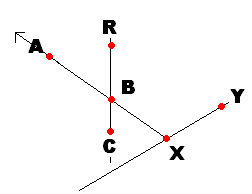 Which combination below identifies a line segment?